Fertility Smoothies are one fertility food you aren’t likely to get sick of. Forewarning: you may actually end up craving them! Smoothies are an easy way to begin transitioning your diet to The Fertility Diet. They’re a great way to naturally slow digestion (they’re filled with fiber), boost nutrition and energy levels, hide foods you may not otherwise care to eat, and are perfect for sharing with your partner! Fertility Smoothies are one of the #1 ways to offer the body fertility-friendly nutrients each day. While we share many ways to make Fertility Smoothies on our websites (because we truly value their nutritional value for fertility health), you can and should try making your own. It just takes a bit of planning to choose foods you like. Try making your own Fertility Smoothies! If you like your smoothies cold, make sure one or more fruits or veggies are frozen or add ice in place of some of the liquid. Click here to see a The Fertility Smoothie Kit. We’ve combined Fertilica Maca, Royal Jelly, FertiliGreens and a FertiliWhey Protein Powder or Fertilica Plant Protein Powder for you to make it easy to transform any smoothie into a Fertility Smoothie. Try this basic Smoothie I created! – You could add a handful of spinach leaves. That’d taste yummy! Be creative! You really can’t mess up! 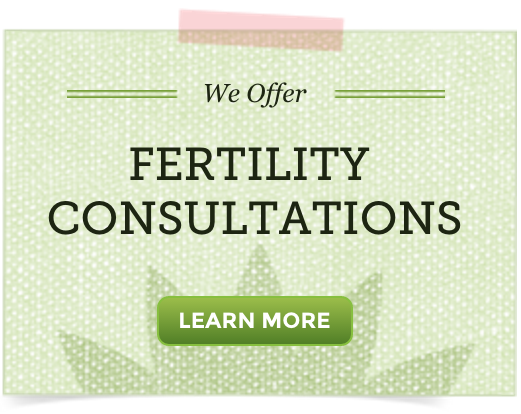 If you create your own Fertility Smoothies, feel free to share in detail your recipe in the comments section below!